Elevate your favorite menu items with Upper Crust Enterprises Italian Seasoned Panko. 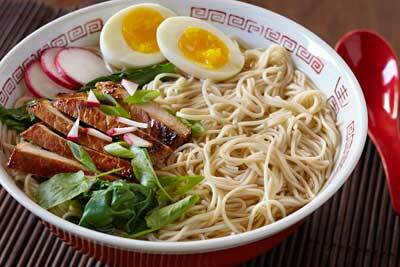 A perfect blend of Authentic Panko and premium Italian-style spices, with just a touch of spicy heat. 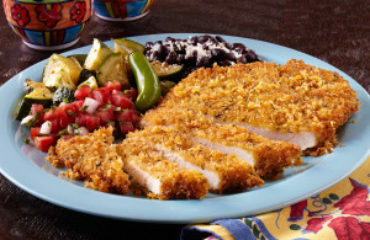 Replace your standard breadcrumbs with our specialty blend of Italian Seasoned Panko and create a taste and texture combination sure to impress even the most discerning customers. Italian seasoned Panko is perfect for adding pizazz to many Italian classics; Chicken Parmesan, Italian Meatballs and Arancini, to name just a few. Not only does this amazing little ingredient add that little “something extra” to menu items, it holds up better to sauces and hot oil than standard breadcrumbs. Shape: Authentic Panko has a sliver shape crumb vs. the small hard round crumb of standard breadcrumbs. The sliver shape will provide better highlights making the coated product look bigger and more appetizing. 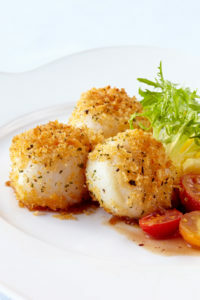 Texture: Authentic Panko has a light airy texture vs. the hard dry texture of standard breadcrumbs. The light airy texture gives Panko it’s lighter and crispier taste and let’s it hold up better to sauces. Less Oily taste: Each Panko crumb has tiny little air pockets (giving it the airy texture) so when frying, hot oil goes into the air pockets and browns the crumb, but when pulled out of the fryer, the oil drains out. Providing your menu item a great crispy coating without a greasy taste. 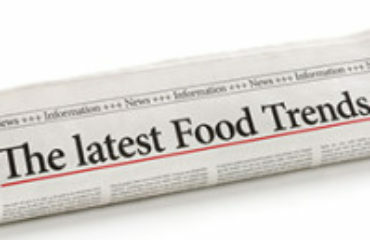 Standard breadcrumbs don’t release the oil as easily which can create a coating that is dense and heavy tasting. Yield: Because Panko is light and airy, it provides a 50% + better yield vs. standard breadcrumbs. Breadcrumbs are purchased by the pound, but used by volume, making the airy larger crumb of Panko go further. The difference is substantial when comparing standard breadcrumbs to an Authentic Japanese Panko breadcrumb, from taste to texture. 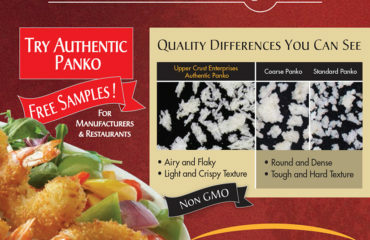 The same is true when comparing Authentic Panko to many commercial brands of Panko. Compare the crumb and look for the following to guarantee you’re getting an Authentic Panko. We personally invite you (Professional Chefs, Restaurants and food distributors only) to try Upper Crust Enterprises Authentic Panko – FREE. Upper Crust Enterprises Authentic Panko breadcrumbs are available exclusively to Professional Chefs, Restaurants (large or small) and Food Distributors.